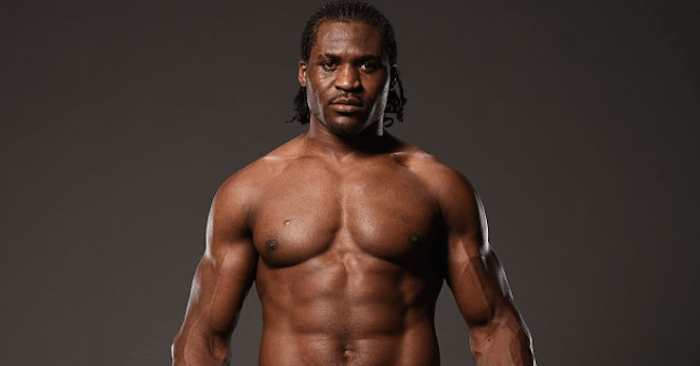 UFC heavyweight knockout artist Francis Ngannou has a lot on his plate, as the fighter is gearing up for a shot at the heavyweight belt. That being said, Ngannou is already setting his sights on a big competitor from outside the Ultimate Fighting Championship (UFC). Speaking on WFAN’s Outside the Cage, Ngannou revealed that he is interested in facing former UFC heavyweight champion Brock Lesnar. “As the champion, I think I am going to let them come and show them that I am the king. But also, I think the fight that I would like to see is Ngannou vs. Brock Lesnar.” Ngannou stated. Lesnar returned to the WWE after failing a drug test for his battle against Mark Hunt. With that in mind, it would appear that Ngannou is looking to draw the fighter back inside the octagon. Ngannou will face UFC heavyweight champion Stipe Miocic at UFC 220 on Jan. 20 inside the TD Garden in Boston, Massachusetts. The event will be featured live on pay-per-view.